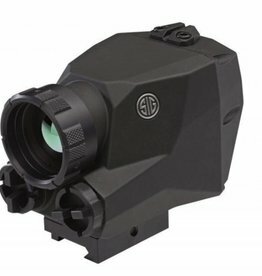 Thermal optics allow the user to distinctly see differences in infrared energy. This technology works day or night, but is especially useful where regular optics are hindered by darkness. FLIR offers some great thermal optics options both in handheld - Like the Scout III series and riflescope formats Like the PTS233 series.